Pacific Coast Lock & Key is a locksmith in Lincoln City, OR 94367 specializing in Residential, Commercial, Safes, and Automotive locksmith services. 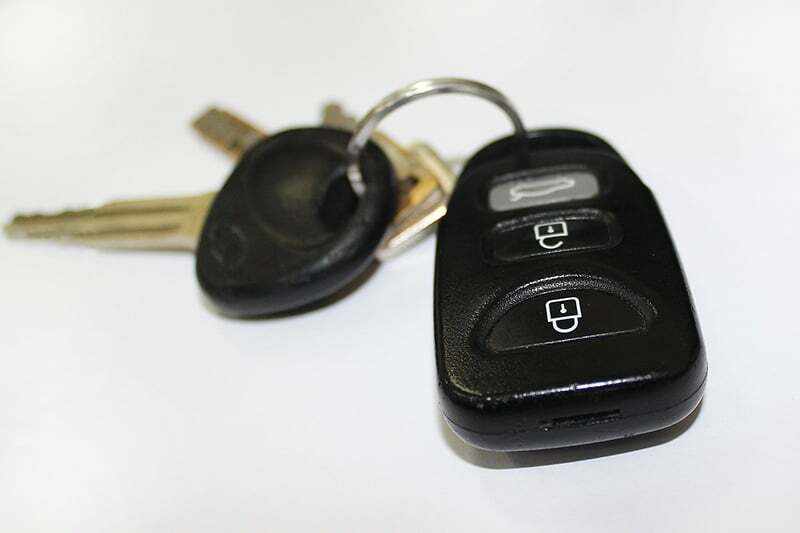 If you’re locked out, need keys duplicated, or need other locksmith services, contact Pacific Coast Lock & Key’s shop located at 1845 U.S. 101 in Lincoln City, OR 94367 by calling 541-921-1911 . Jerimy was wonderful!! He was quick, friendly and saved us!! !